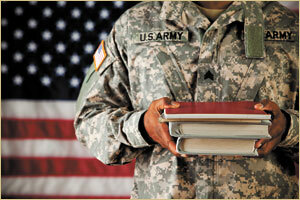 What Should Veterans Think About as They Contemplate a College Education? 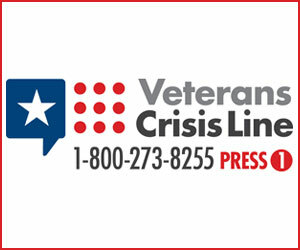 The Post-9/11 GI Bill provides financial support for education, books, and housing to individuals with at least 90 days of aggregate service on or after September 11, 2001, or individuals discharged with a service-connected disability after 30 days. You must have received an honorable active-duty discharge to be eligible for the Post-9/11 GI Bill, which became effective on August 1, 2009. 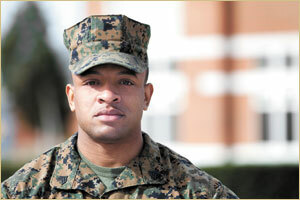 The amount of support that individuals may qualify for depends on how long they were on active duty, where they live and what type of degree they are pursuing. 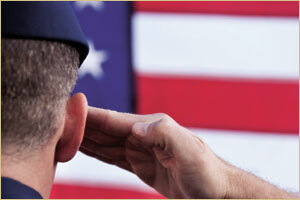 The Yellow Ribbon Program was established by the Post-9/11 Veterans Educational Assistance Act of 2008. This program allows institutions of higher learning (such as colleges, universities, and other degree-granting schools) in the United States to voluntarily enter into an agreement with VA to fund tuition and fee expenses that exceed the highest public in-state undergraduate tuition and fee rate in their state. The institution can contribute a specified dollar amount of those expenses, and VA will match the contribution-not to exceed 50% of the difference. With increasing numbers of active-duty and veterans enrolling in degree and other college-level programs today, turning military training into college credit has become a reality for countless service members. From enlistees with as little as one year of military experience to career service members, these individuals may be well on their way to jumpstarting a degree program by leveraging the college credits they have earned through their military training experiences. How is this possible? The American Council on Education’s (ACE) Military Programs provides the answer. 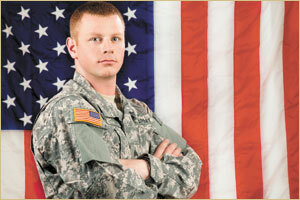 Using your GI Bill benefits successfully means more than just filling out a few forms. Making informed decisions about how to use your benefits, and how they can best meet your needs, means doing a little homework before classes start. The following information will walk you through some of the basic information you should consider before you decide on a career, and by extension, a school. Say you’re a single dad, recently discharged from the Army, who needs more education to get a better job. Or maybe you’re a veteran who saw combat in Iraq or Afghanistan – and you’re not sure what to do now. In order to find success in today’s society, many veterans are required to learn new skills, and further education is often the only answer to starting a second career. One program established to assist veterans with making the transition to higher education is Veterans Upward Bound (VUB), a free U. S. Department of Education (USDE) funded program whose primary focus is education. 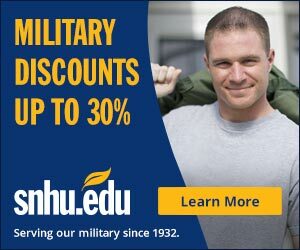 Military branches and non-profits provide active duty service members, veterans, and their family member with ample funding opportunities for college. Funding and training for current personnel are usually designed to help you complete a certificate or degree program around your military schedule. 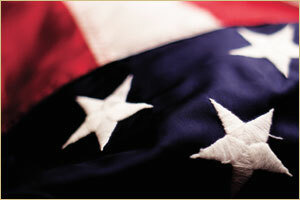 Veterans have access to monthly school funding of up to $1,500 per month and career development training. Spouses and children of servicemembers and veterans are often eligible for tuition, educational supply assistance, and child-care aid. Yellow Ribbon is a voluntary cost-sharing agreement between VA and any given institution of higher learning. The connections you make with your high school teachers and guidance counselors are invaluable to your college acceptance. As part of your college application process, your may have given some serious thought to your social media profiles. Menlo College is a small private undergraduate college that focuses on the practical arts of business in the entrepreneurial economy. A residential college in the heart of Silicon Valley, just outside San Francisco, Menlo College offers degrees in business and psychology. McDaniel College is a diverse student-centered community committed to excellence in the liberal arts & sciences and professional studies. With careful mentoring and attention to the individual, McDaniel changes lives.